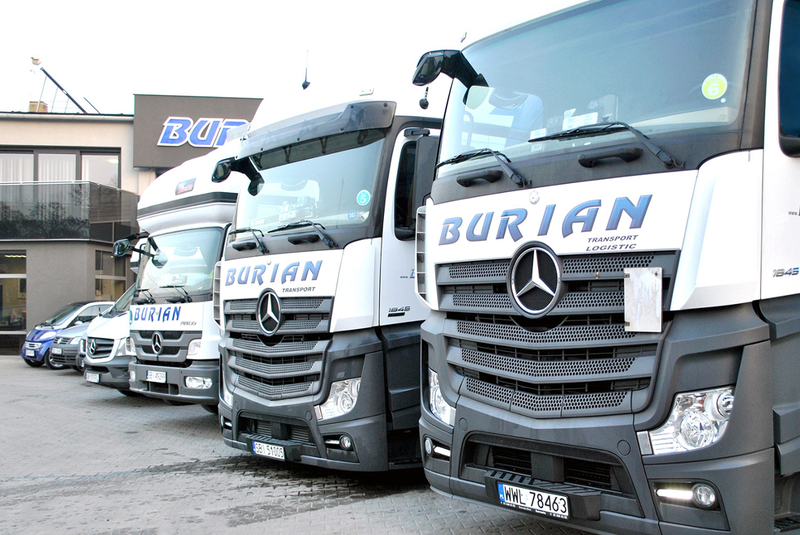 Burian is a transport and logistic company, providing services in the field of transport and forwarding in domestic and international relations. 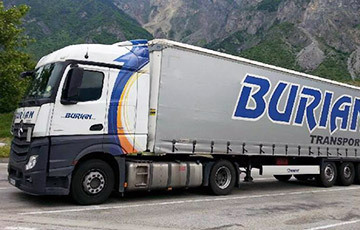 The company was founded in 1991 and since then, mainly due to the highest quality of services, it has been constantly increasing number of tasks and transport orders. 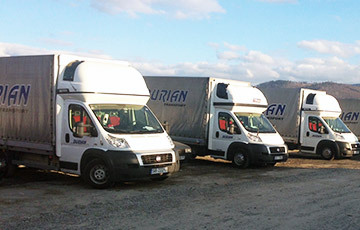 For many years the company , has been specializing in a professional road transport in the European Union. 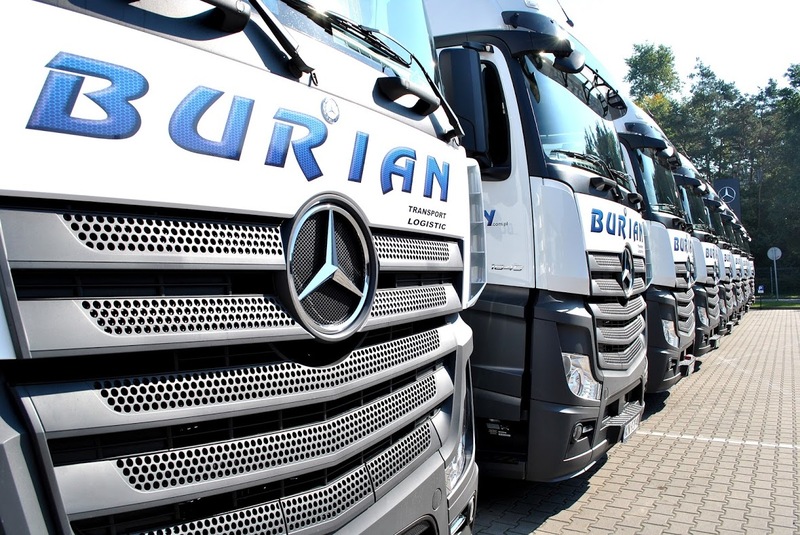 We make great effort to customize our offer to customer's individual needs, moreover, our transport services always meet the highest European quality standards. 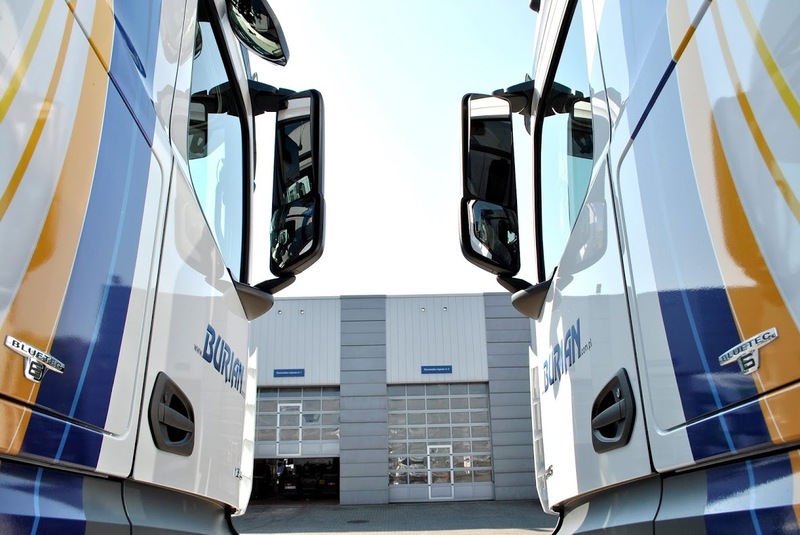 Our company has been specializing in the provision of freight forwarding services of the highest quality in national and international transport. The company has liability insurance forwarder OCS. 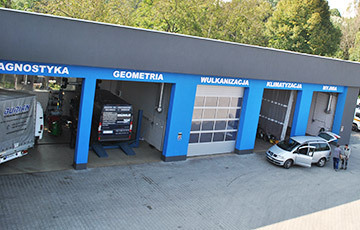 Our company has its own auto repair shop that deals with the ongoing repairs of cars and trucks.